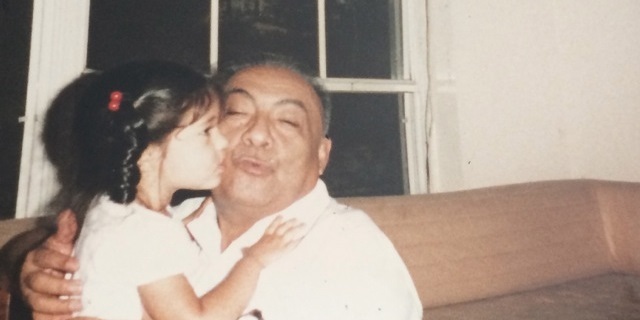 Written By: Dana VanSickle, in memory of her grandfather. 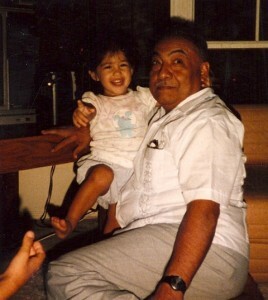 My only grandfather died at the age of 67 when I was just 4 years old. I learned later in life that he died of colon cancer and likely knew that he was sick for a long time. 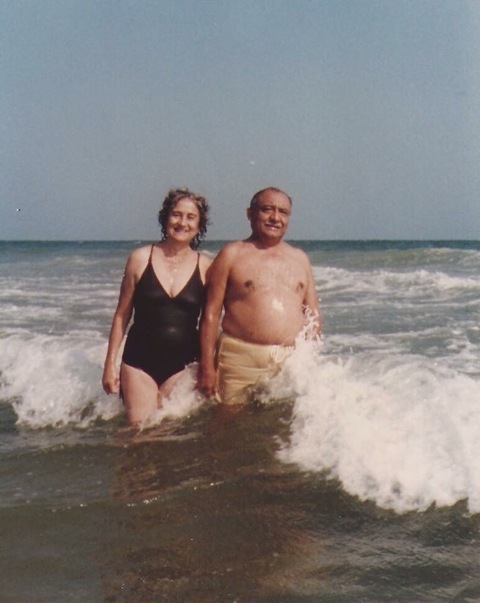 I have no memories of my grandfather and only remember him through photos. I am told he was a big personality and rather famous in his home country Peru. As an adult I have actually run into strangers in the U.S. who knew of “Fidel Ramirez Lazo” and his legacy as an entertainer. 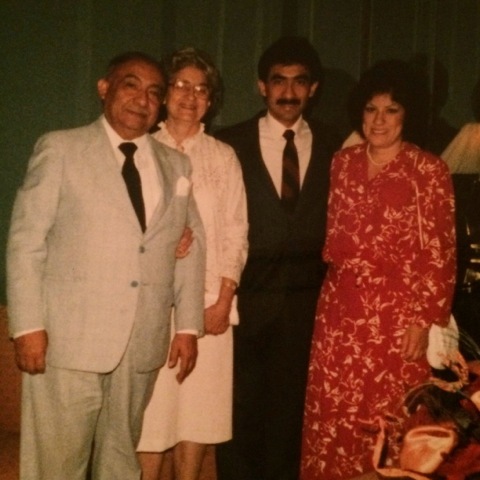 Abuelito left behind a huge family that stretches across four continents now. But perhaps the biggest loss was suffered by my grandmother, mi Abuelita, who lived more than twenty years a widow and remained devoted to his memory all that time. I always wished I had gotten a chance to know my grandfather, especially since I have been told that my boldness must come from him. At the same time, I remember thinking that I completely understood why someone would never get tested for colon cancer – despite the fact that it is entirely preventable – because the world of colonoscopies and GI testing must be unbelievably humiliating. Well, as life would have it, I ended up facing GI problems in my mid-twenties and before hitting my thirties; I would have to undergo several colonoscopies, endoscopies, and other embarrassing tests. My tests did not reveal colon cancer, but eventually found a gall bladder that had been making me sick for years and ultimately needed to be removed. Despite the stress of testing, I am grateful that I had the ability to take my health into my own hands. 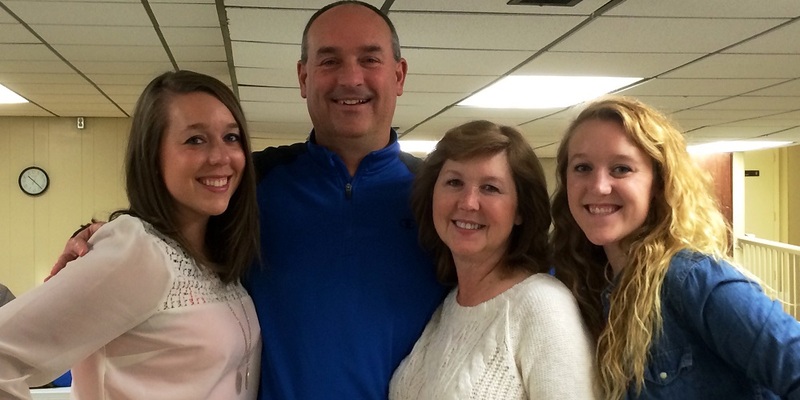 My family’s loss and my experiences are the reasons I’m participating in the 2015 Charlotte Get Your Rear In Gear 5K Run, an event to benefit the Colon Cancer Coalition. I want to make a difference for the thousands of people in my community touched by colon cancer. The funds I raise will stay right here, helping with prevention, early detection and treatment for this disease. I am running because I want to help remove the stigma surrounding this disease and empower people to save their own lives while they still can. Please support my efforts to BUILD HOPE and WIPE OUT colon cancer! Thank you in advance for your help.